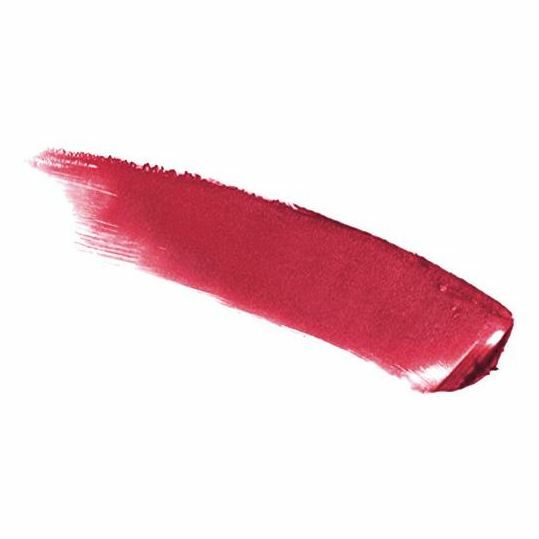 Luxurious moisture meets bold pigments in this electrifying lipstick formula. 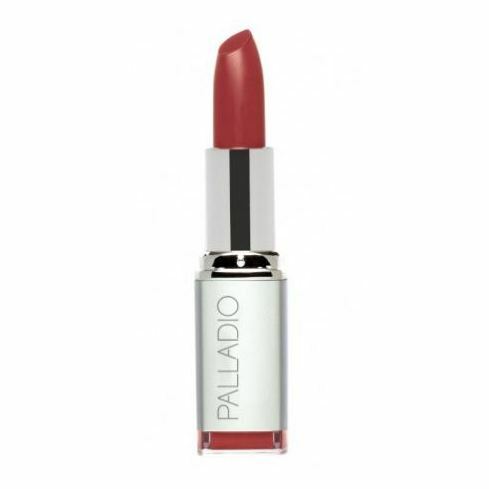 Available in a variety of trendy and classic shades, this lipstick is sure to turn heads when you walk into the room. Infused with Aloe for a nourishing and moisturizing feel, your lips will feel as great as they look. 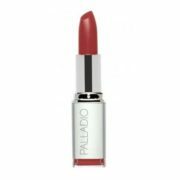 This highly-pigmented lipstick will keep color in place for hours without drying the lips. The only thing you’ll have to worry about is how many shades you can justify adding to your cart.